Cassper Nyovest is out a massive hip-hop tune ‘Cooking In Da Kitchen’ featuring international superstar ‘The Game’. 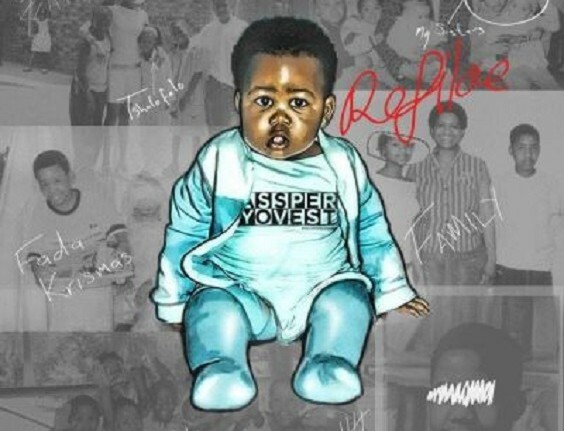 There seems to be no limits with Cassper at the moment as just yesterday he made South African history by filling up the dome; releasing his second studio album. Download, Listen and enjoy Cassper Nyovest’s ‘Cooking In Da Kitchen’ featuring The Game.